The Ministry of Justice of the Republic of Tatarstan announces the acceptance of applications for participation in the annual republican competition of experts on the conduct of an independent anti-corruption expertise of normative legal acts and draft normative legal acts (Regulations on competition approved by the decree of the Cabinet of Ministers of the Republic of Tatarstan No. 943 of December 14, 2015). Applications for participation in the competition are accepted in the form approved by the Resolution of the Cabinet of Ministers of the Republic of Tatarstan dated 14.12.2015 No. 943 (as amended by the Resolution of the Cabinet of Ministers of the Republic of Tatarstan No. 581 of 23.07.2018). copies of the motivated replies of bodies of state power of the Republic of Tatarstan, state bodies, local self-government bodies of municipalities in the Republic of Tatarstan and their officials on the results of consideration of conclusions. Documents are accepted during the period from October 1 to October 30, 2018 at the address: Kazan, ul. Kremlin, 16, office. 404, 4th floor. Telephones for reference: (843) 223-01-60, (843) 223-02-26. The winners are determined by the competitive commission in the period from 1 to 20 November 2018. The results of the competition within three working days from the date of signing the minutes of the meeting of the competitive commission are posted on the official website of the Ministry of Justice of the Republic of Tatarstan in the information and telecommunication network Internet in the section "Annual Republican competition of experts on conducting independent anti-corruption expertise of normative legal acts and draft normative legal acts ". On April 11th, 2019, a meeting of the attestation commission of the Magistrates of the Republic of Tatarstan was held at the Ministry of justice of the Republic of Tatarstan. The session was on the compliance for the replaced civil service positions of the Republic of Tatarstan. 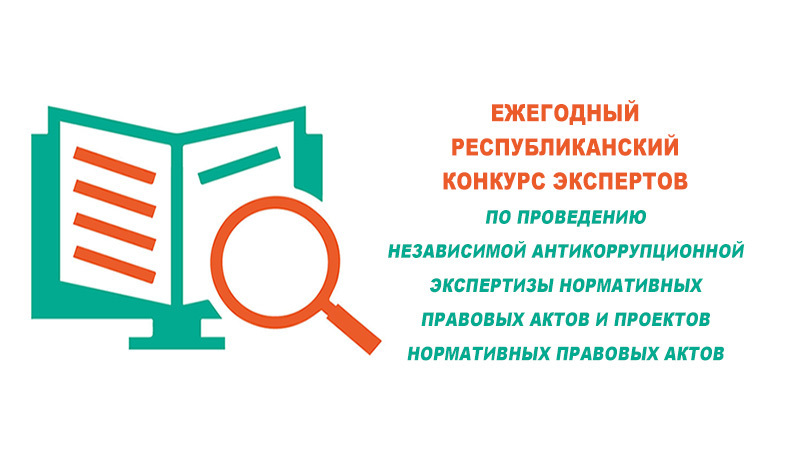 On April 11th, 2019, a verification of the implementation of state powers of the Republic of Tatarstan by local self-government bodies of the Laishevsky municipal district on collecting information needed for the maintenance of the registry of municipal normative legal acts of the Republic of Tatarstan from the settlements belonging to municipal district, the issues related to interaction between responsible person and local self-government bodies on the settlement level were discussed, organization of the work on sending the information from the settlements, including municipal normative legal acts and additional information in was provided by Lead Consultant of the Normative Legal Work in the Field of Local Self-Government and the Maintenance of the Municipal Register Division Khusnutdinov I.D.